 In order to become part of the Stables family, we ask you to email us detailed information and images of your products. Each vendor will receive a 2mx2m or 3mx3m stall, with a pallet table depending on availability. We do not provide electricity therefore we ask all card machines be charge before hand and each vendor make use of snap scan or zapper.